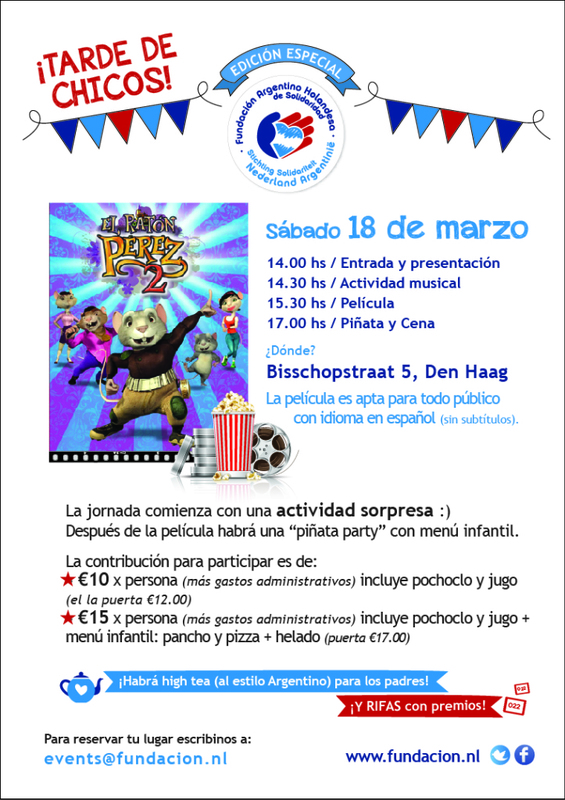 On Saturday 18th of March at 14:00 we invite you and your kids to our special event with surprise activities and a Spanish spoken animated film! We also have argentine Hight Tea for the parents!!! 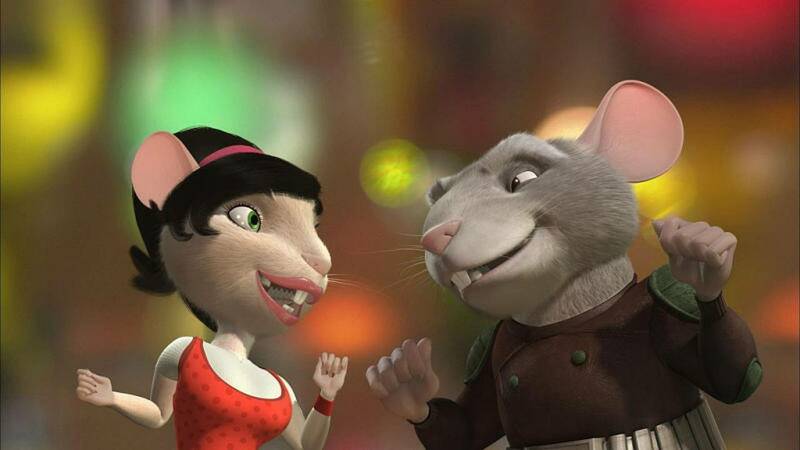 PopCorn and different options for Kids Menu are available with the two types of tickets. Kids under 3 years old have free entrance.